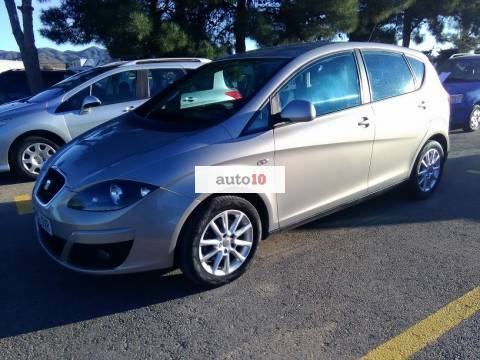 SEAT ALTEA XL 1.6 TDI 105 CV Ecomotive. 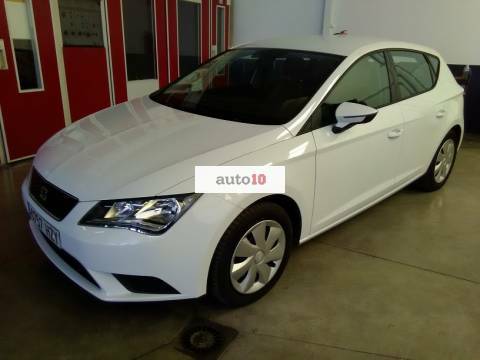 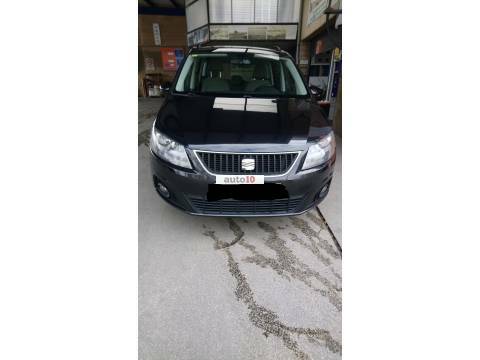 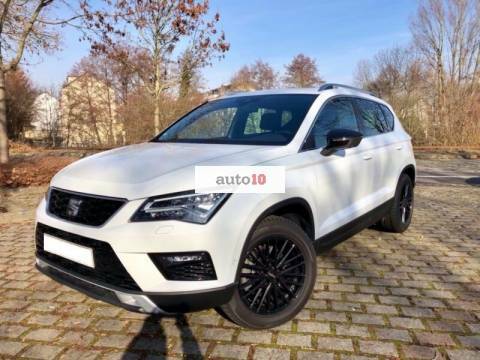 SEAT ALTEA XL 2.0 TDI 140 CV. 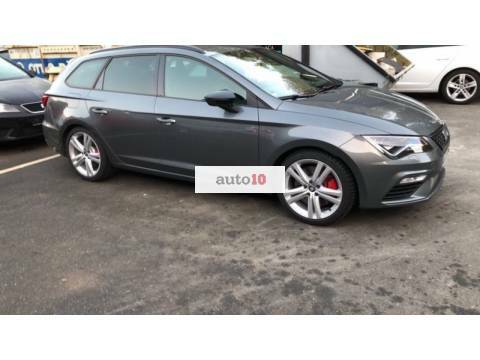 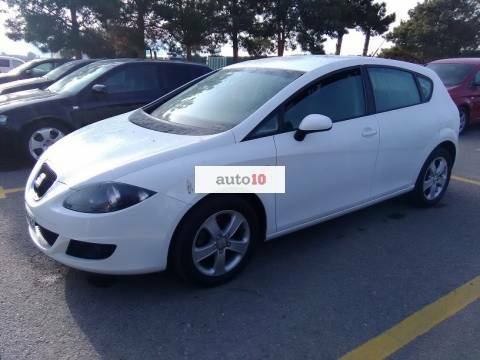 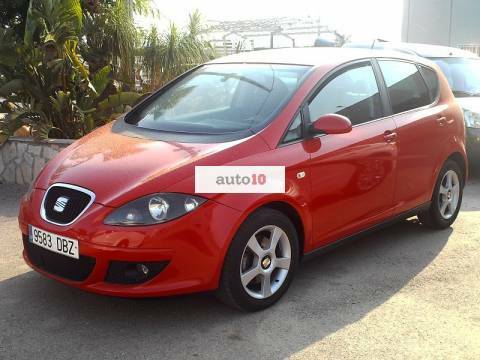 SEAT ALTEA 2.0 TDI 140 CV. 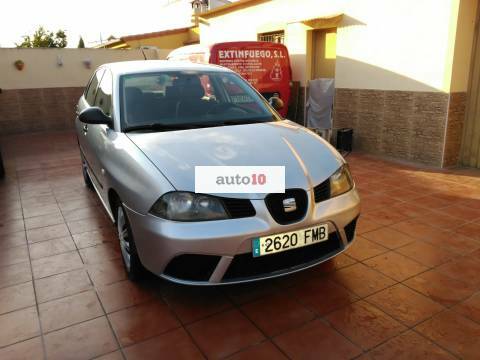 SEAT IBIZA 1.9 TDI 105 CV. 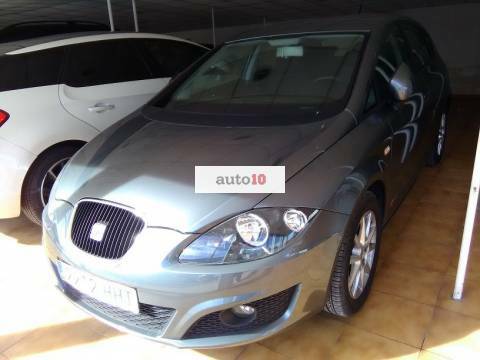 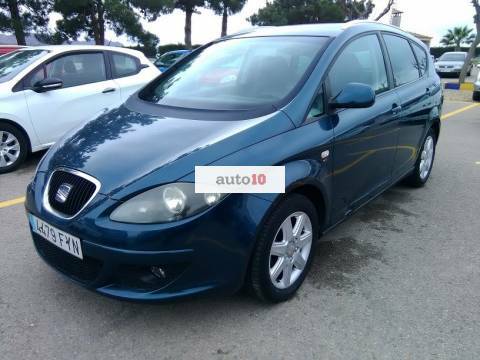 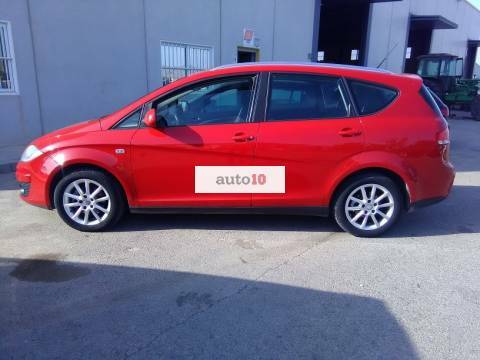 SEAT ALTEA 1.6 TDI 105 CV DSG. 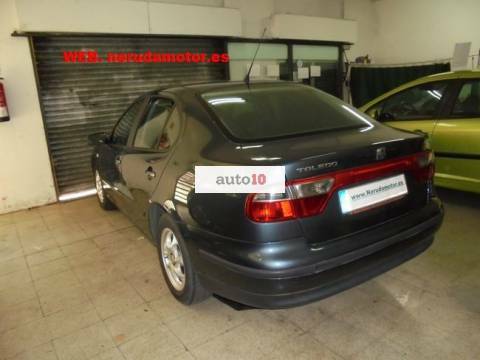 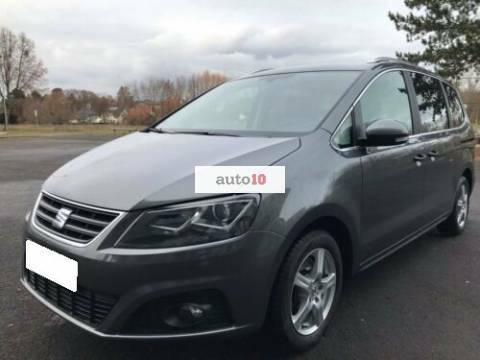 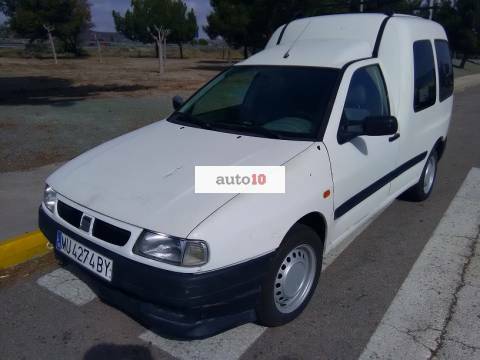 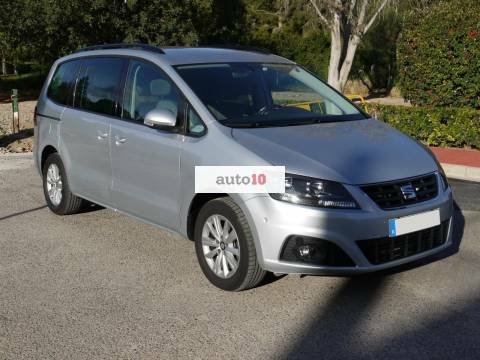 SEAT INCA 1.9 SDI CON 5 PLAZAS. 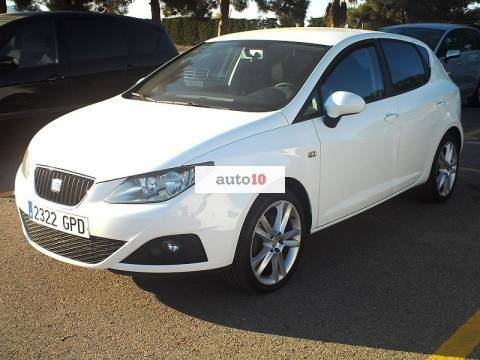 SEAT IBIZA 1.4 DTI DIESEL 75CV.